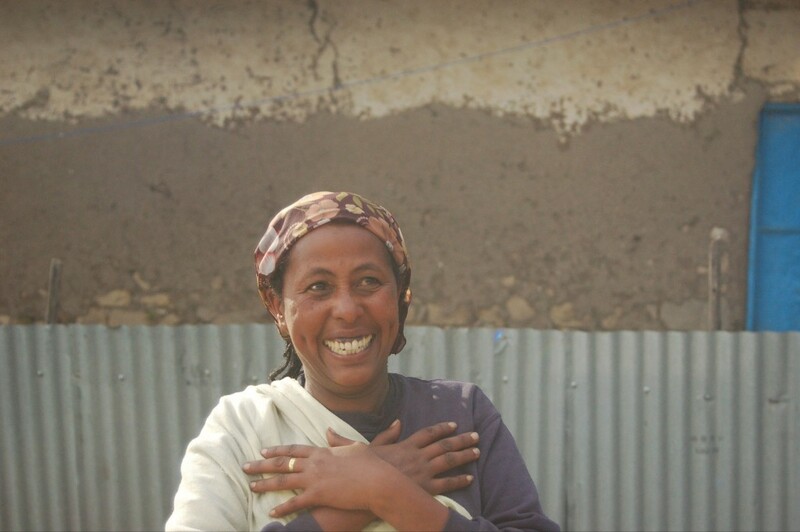 Thank you for your generous tax-deductible donation to The Community Project: Ethiopia. A confirmation email with our tax information has been sent to the email address you provided. We send our heartfelt thanks for your generosity to our community in Debre Birhan, Ethiopia. Thank you for your partnership to help build a K-8 school for 1000 children, a community and microenterprise center, and an educational garden. Our location is well-located between both rural and urban settlements where there is much need; we estimate that our project will serve 4,000-5,000 people.